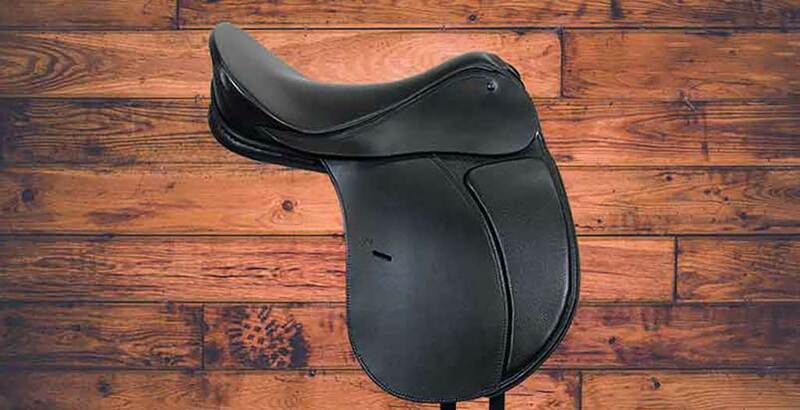 Perfect blend of comfort, stability & looks for both you and your horse. 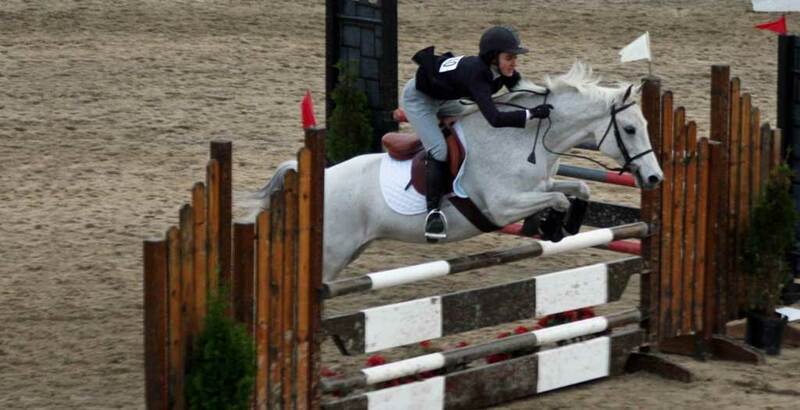 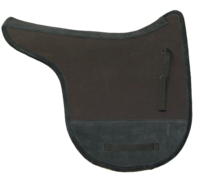 Premium jumping saddle for Hunters, Jumpers and Eventers. 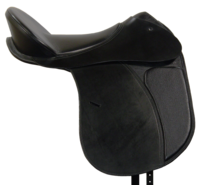 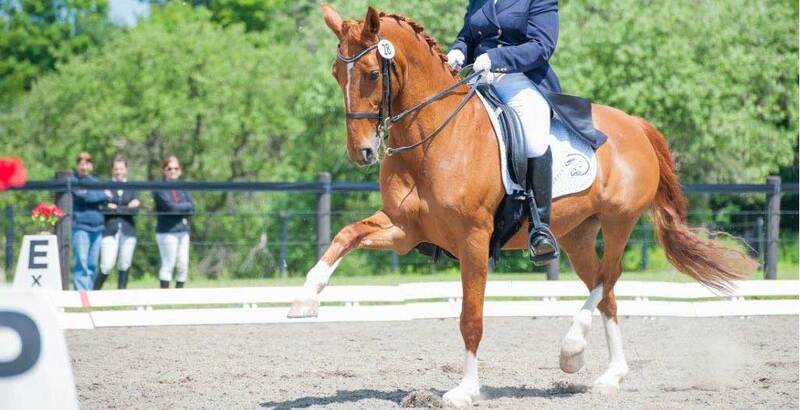 The Classic allows the rider to experience maximum "feel" from his/her horse. 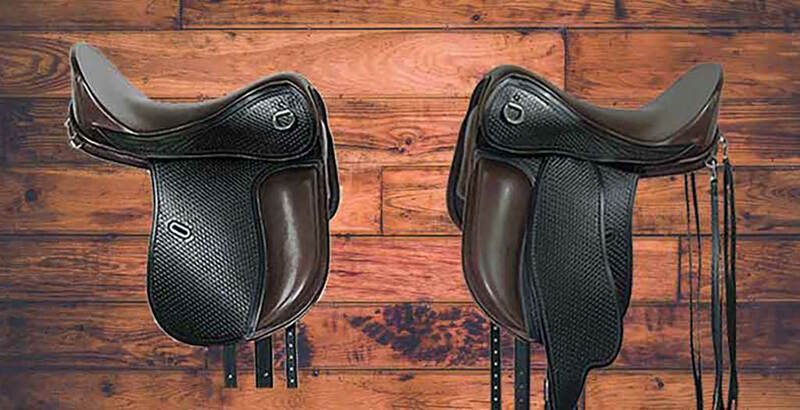 The Carlton is like our Classic saddle, but with a bit of a twist. 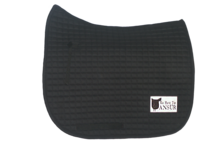 AND THEN THERE IS THE ANSUR®! 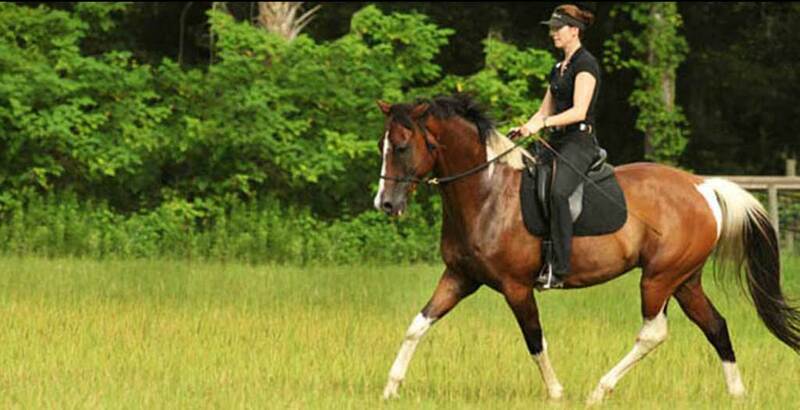 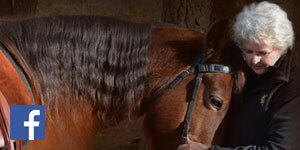 Westernaire-Perfect for barrels, trails & western dressage! 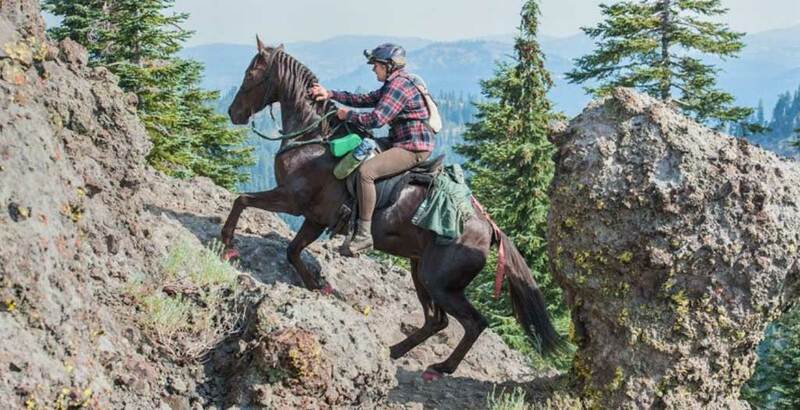 You can go the distance in the Enduro! 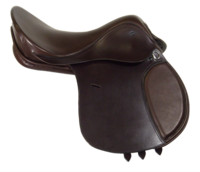 Jump over the moon with your Ansur® Elite! 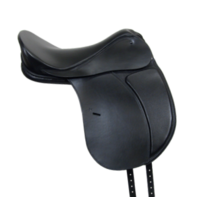 The Endeavor- A Trail Saddle for every type of terrain! 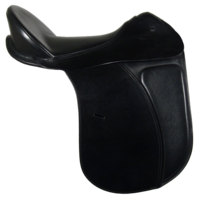 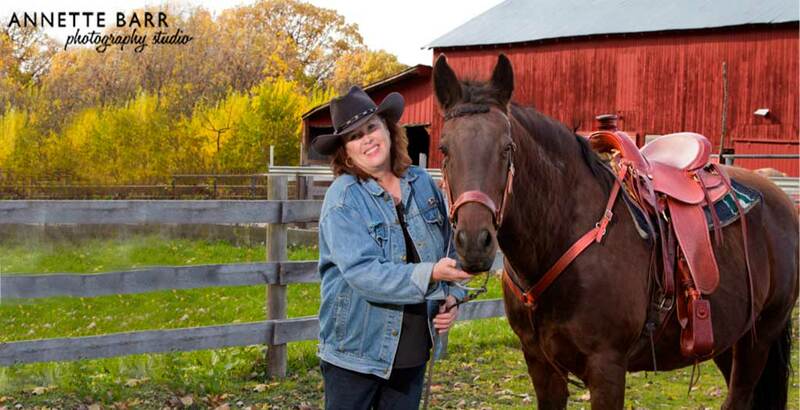 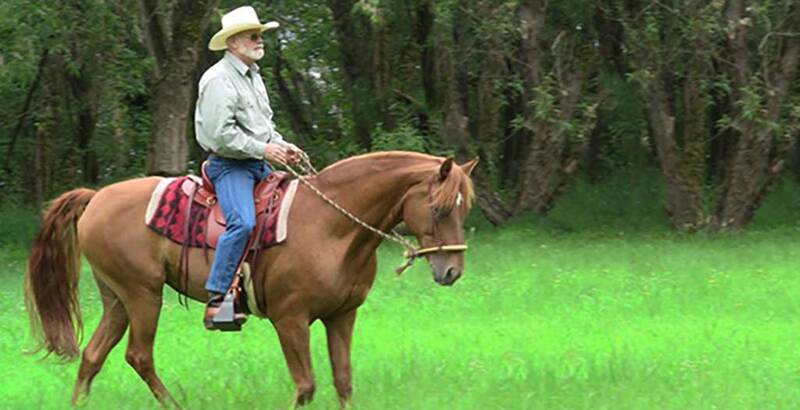 The Classic allows you to ride as "one" with your horse! 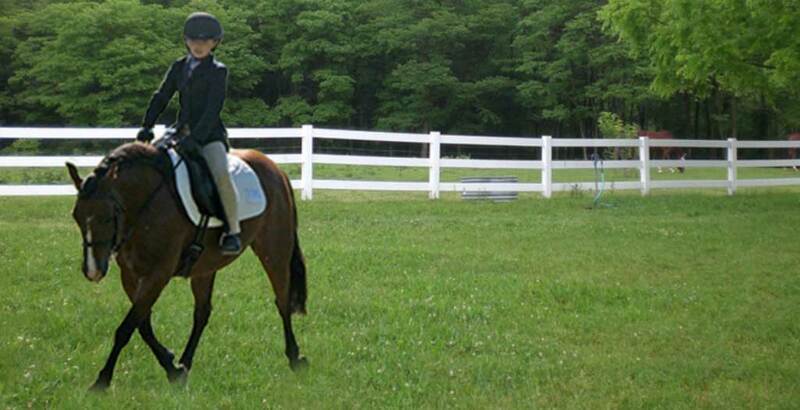 Riders of all ages absolutely love their Ansur Carltons! 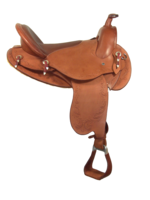 Your Ansur can be made truly unique by adding silver, borders, carving and/or custom tooling to any of our treeless saddles. 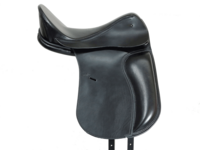 Contact us to discuss options and design your own one-of-a-kind treeless saddle.